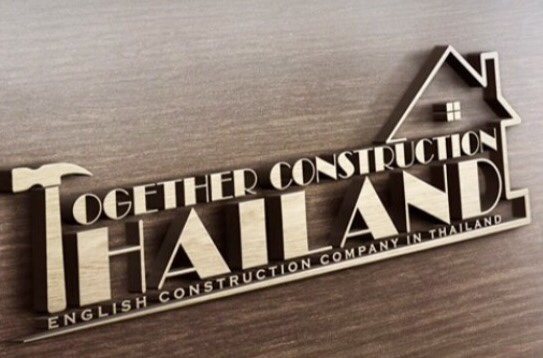 We are an English Construction Company and we specialise in house and Swimming Pool construction. 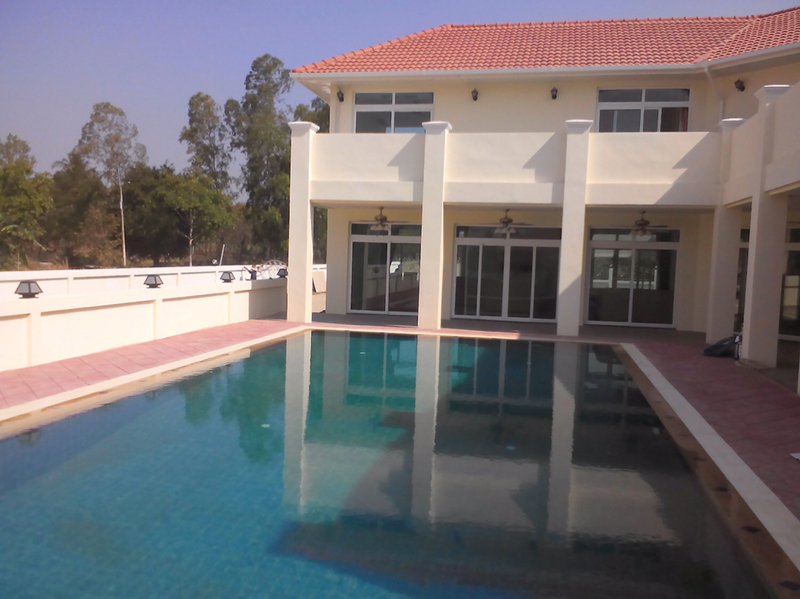 We have been building in Thailand for 8 years and have over 50 houses and 20 pools to our name. We have also built a school, a playground, several shops and a few restaurants. Anything you can imagine we can build. We can provide verifiable references and testimonials and any photos and video we show are of our own work and not stock images that many companies use. Back in the Uk I was working for some of the Leading construction companies and have built and project managed on condos and office blocks. We also take care of large refurbishment jobs. where you can join our forum to see updates of current projects and footage of previous work. You can also follow us on all social media outlets, details of which are on our website. Our latest Swimming Pool project .Just finished today. Moving on to Chiang Mai then to Pattaya and then back to Udon.